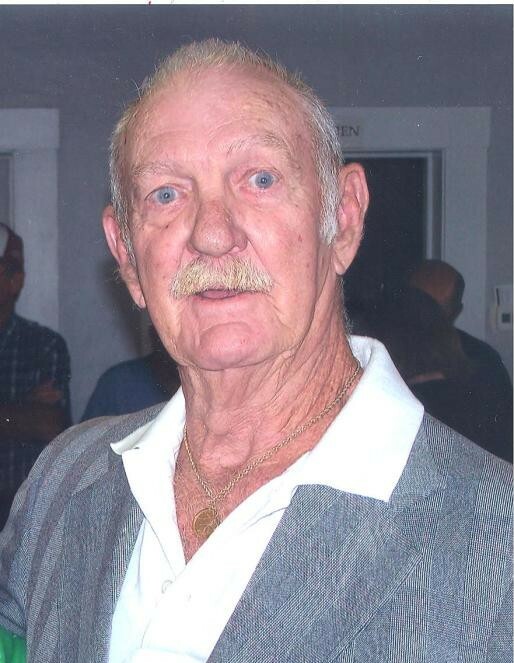 Stanley Ray Miller, 78, of Scipio, passed away at 5:25 p.m. on Friday, November 16, 2018, at Majestic Care of North Vernon. A funeral service will be conducted at 1:00 p.m. on Wednesday, November 21, 2018, at Sawyer-Pickett Funeral & Cremation Services. Mr. Tom Judd will be officiating. Visitation will begin at 10:00 a.m. and continue until the time of the service. Burial will be in Scipio Cemetery. Born September 30, 1940, in Scipio, Stanley was the son of Ora Orvine and Delores Bannister Miller. He married Wilma Capes on March 5, 1960. She survives. He graduated from Hayden High School in 1959 then worked for Cummins, Inc. for 30 years. He was a member of Scipio Presbyterian Church. He liked playing golf and watching sports as well as family vacations. Stanley is survived by his mother, Delores Miller of North Vernon; his wife, Wilma Miller of Scipio; two daughters, Sandra Denise (Mark) Kasting of Vallonia and Shelly Lynn (Von) Miller of Scipio; a son, Kenneth Ray (Dana) Miller of Shoals; a sister, Vicki Spencer of Sardinia; a brother, Donald (Sue) Miller of Florida; eight grandchildren, Joshua Lakins, Trent R. Miller, Kyle Miller, Tracie Miller, Mya Miller, Shelby Miller, Terra Sweet and Tiffany Burton; and six great-grandchildren, Gwyn and Reed Lakins, Elyjah Anderson, Xavier Wood, Janessa and D.J. Cardinal. He was preceded in death by his father, Ora Orvine Miller. Memorials may be made through the funeral home to the Hayden Museum or Our Hospice of Jennings County.